At this wedding at the lovely Hotel duPont in Wilmington, Delaware, the bride and groom chose to go to the Marian Coffin Gardens at the Gibraltar for their portrait session. Oftentimes clients want to go somewhere other than their venue for their wedding portraits, and I am always happy to help them find the perfect place. I've had Hotel duPont clients want to go to the Marian Coffin Gardens, some love the quiet drama of Winterthur. 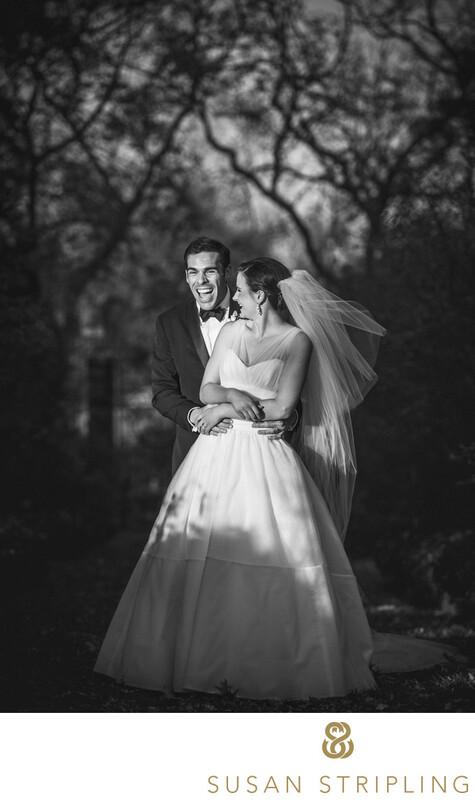 Winterthur is gorgeous, especially in the fall!No matter where you are getting married, choosing your wedding photo location shouldn't be your job and yours alone. You might have a place in mind, but what if you don't? What if you're from out of town, and you don't know what parks or photogenic locations exist nearby your venue? What if you know some cook parks, but a park isn't really what you're looking for...what you want is some brilliant architecture? What if you don't know where to find that? Who do you ask? How do you find the right spot? You ask me! I have been a wedding photographer for almost two decades, and I have seen hundreds if not thousands of amazing locations for wedding day portraits. From buildings with beautiful architecture to alleys with quirky light, parks with flowering gardens to cobblestone streets, I've seen it all. Being your advocate on your wedding day is something that is incredibly important to me. I want my clients to feel cared for, and that you can come to me with any questions you might have. 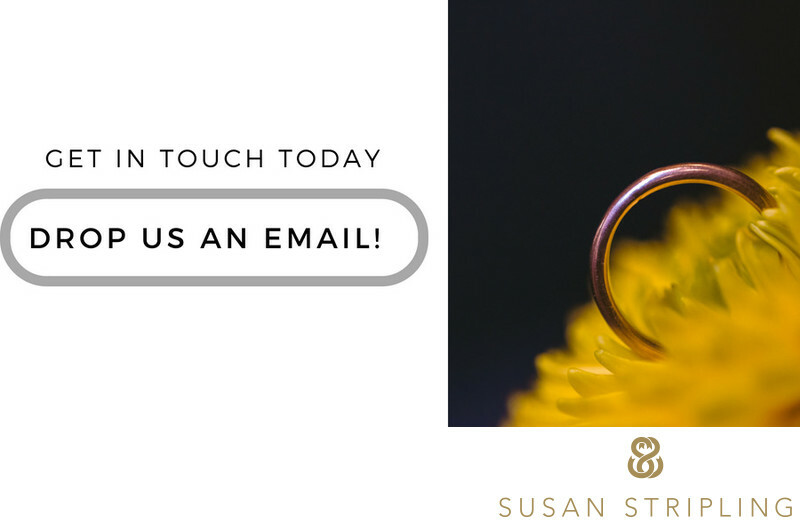 Whether it's helping you craft your wedding day timeline, or helping you select the perfect location for your portraits, I am always just a phone call, text, or email away! Keywords: Hotel DuPont (21), Wilmington (21). 1/400; f/3.5; ISO 360; 200.0 mm.